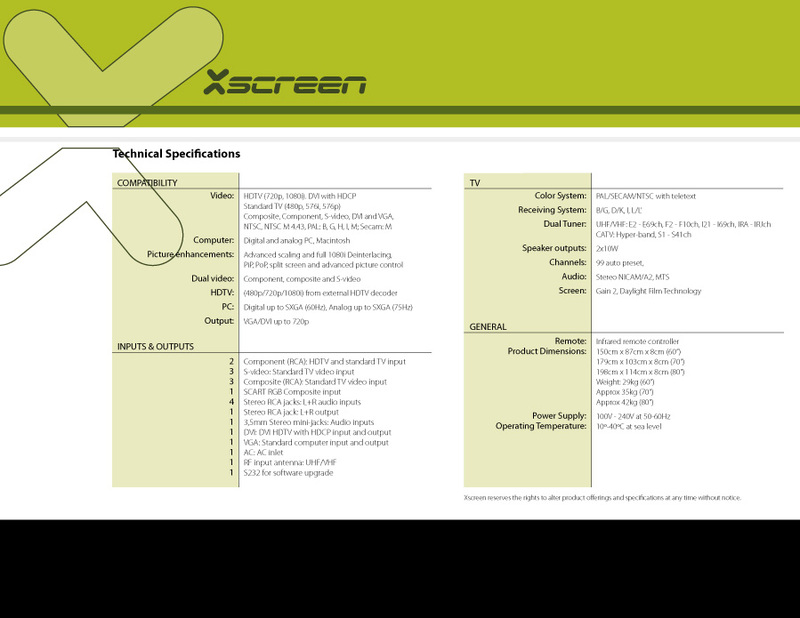 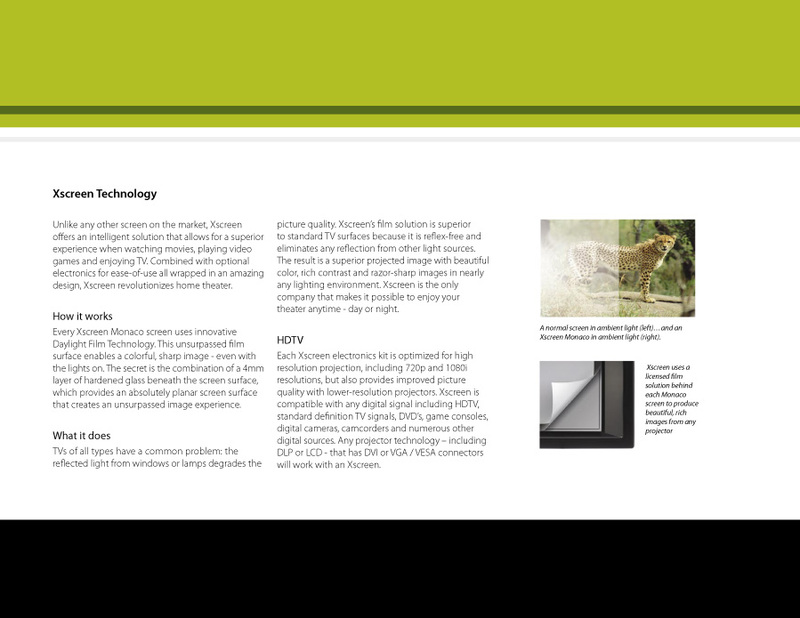 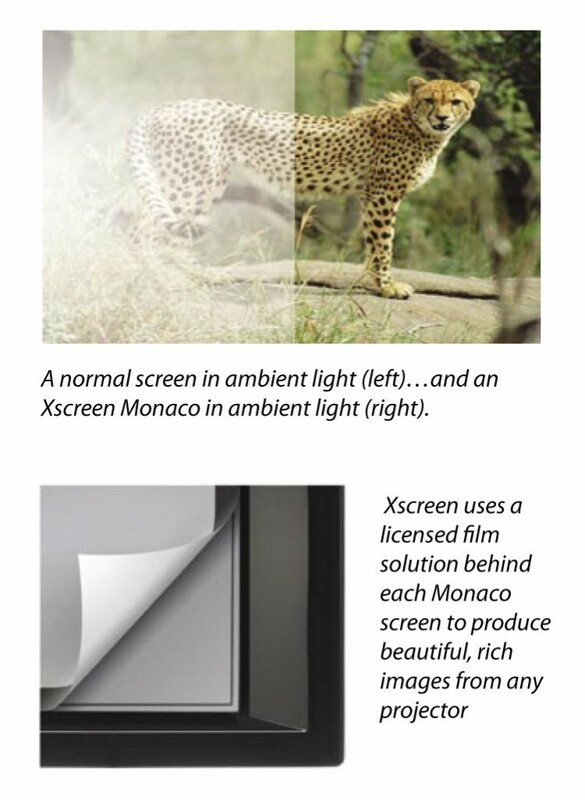 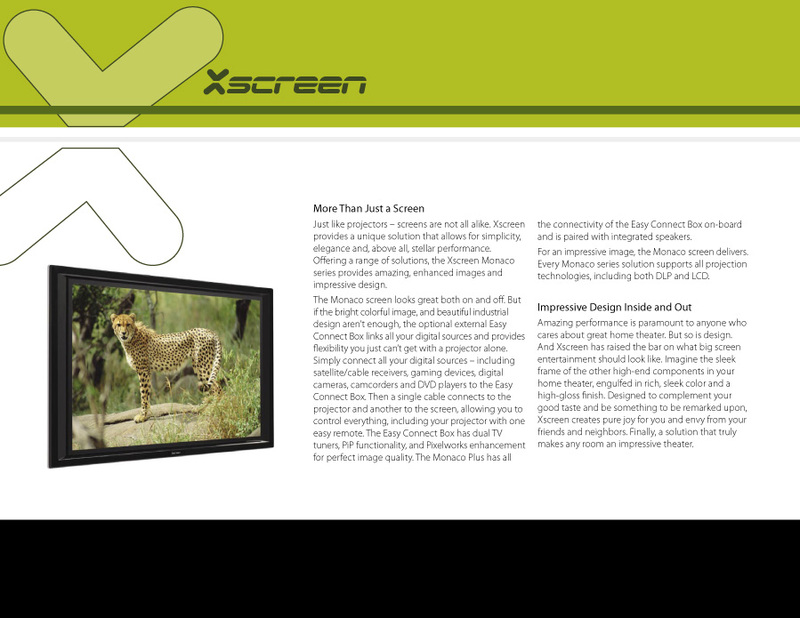 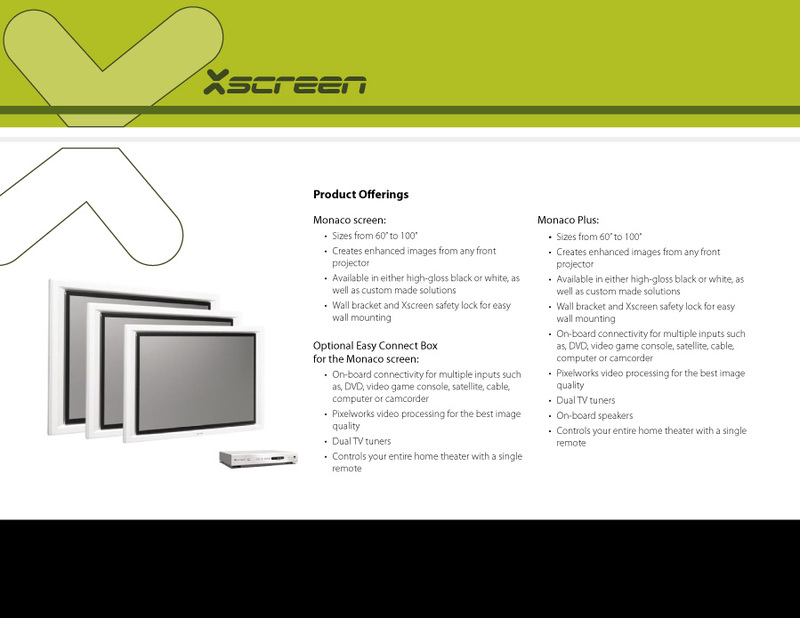 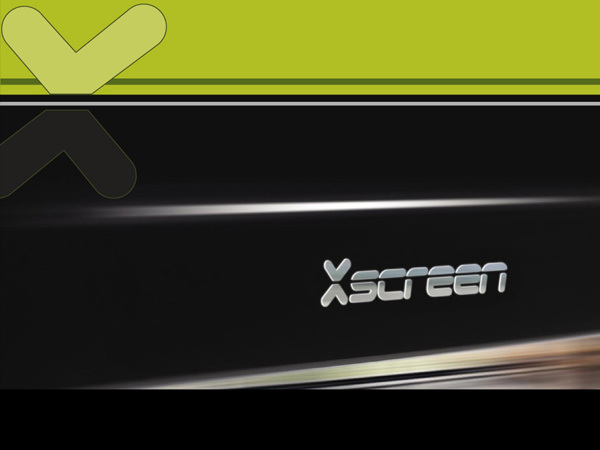 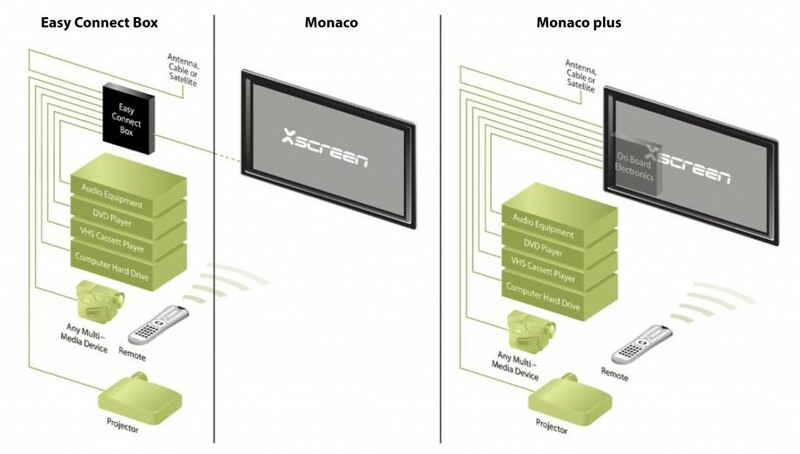 Designed and produced this 12 page product brochure for X Screen Monaco Screen which matched the website we also designed and produced for them. 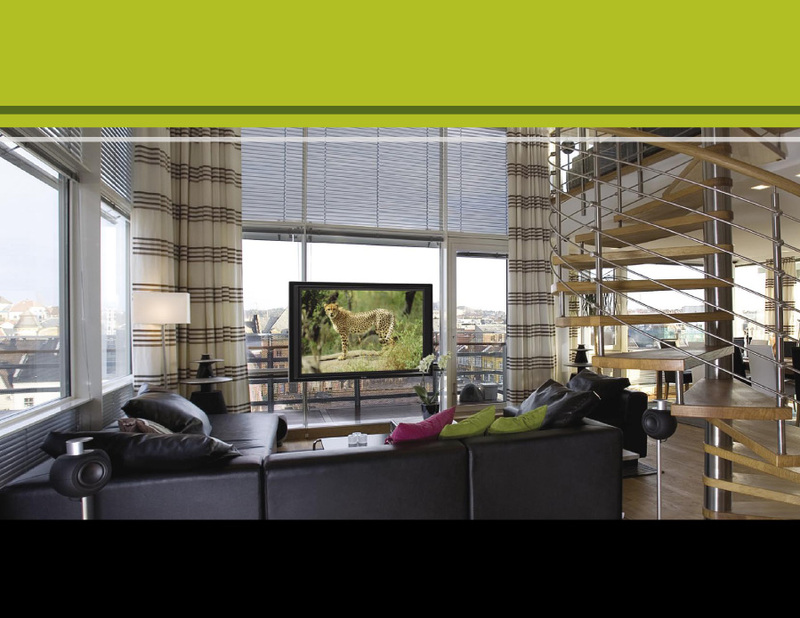 We shot all the photography as well in Fredrikstad, Norway. 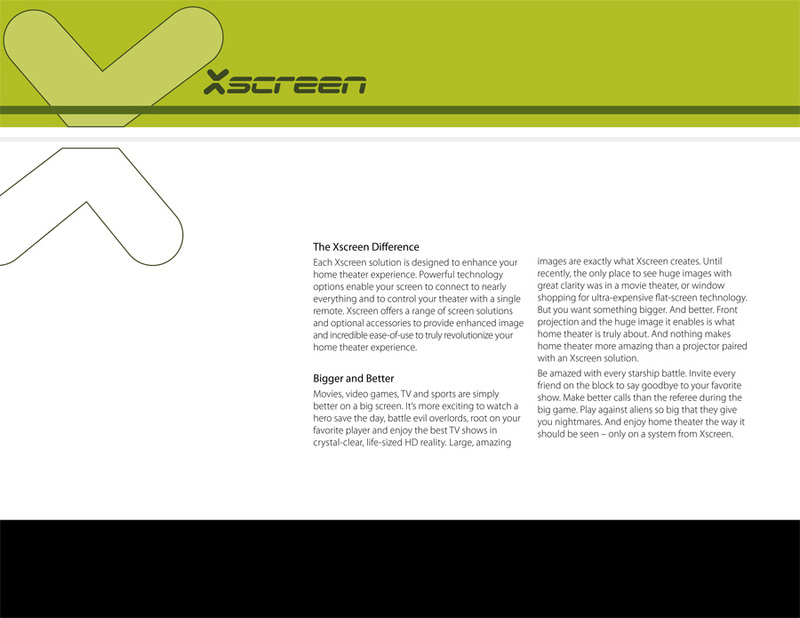 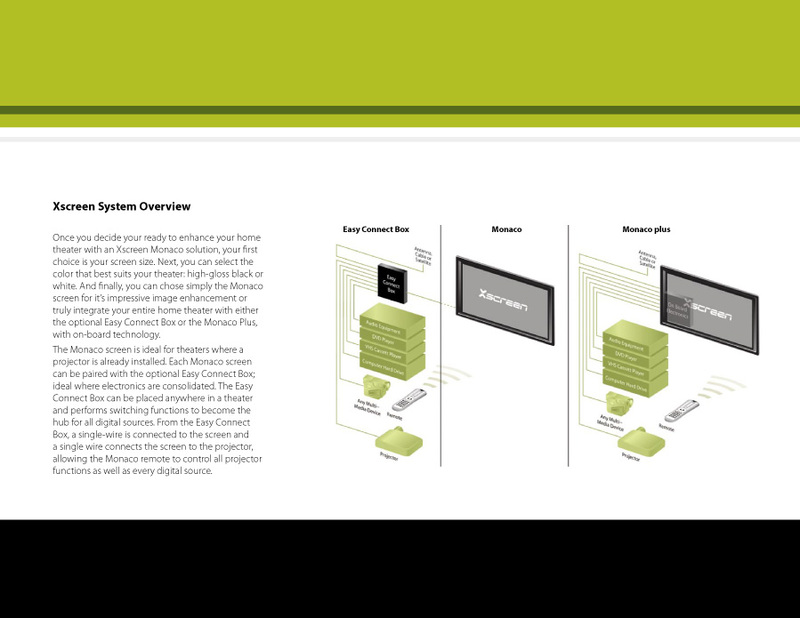 Using Photoshop to create these detail illustration to show the features of the product. 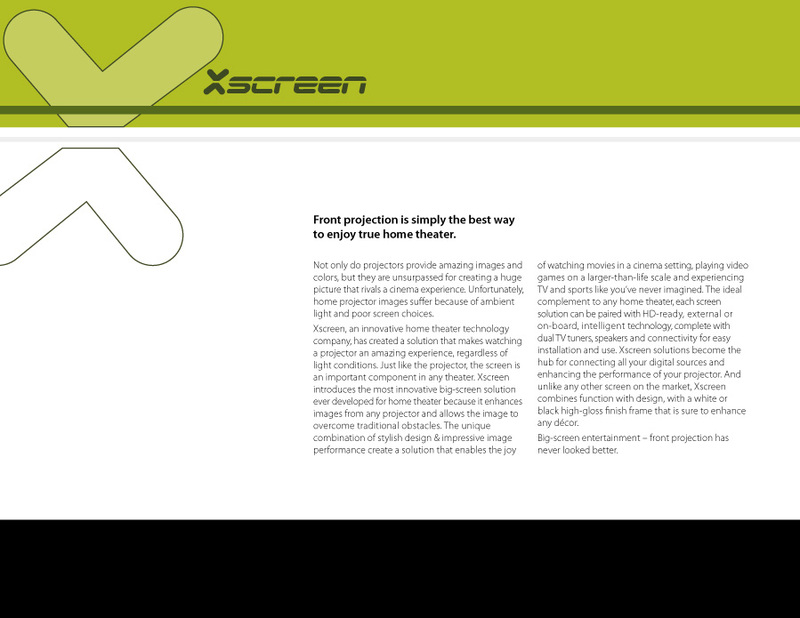 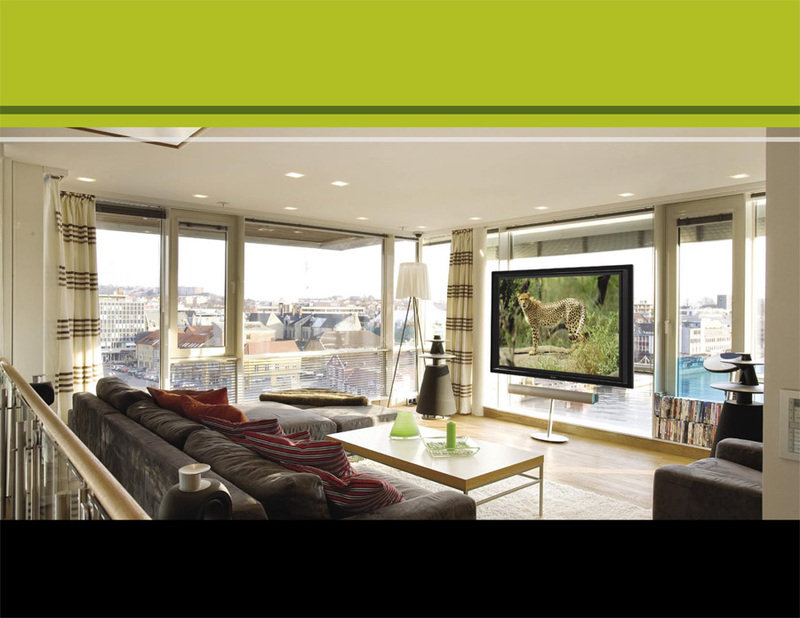 Created the connection illustration using Adobe Illustrator and Photoshop and matched colouring and design to brochure.